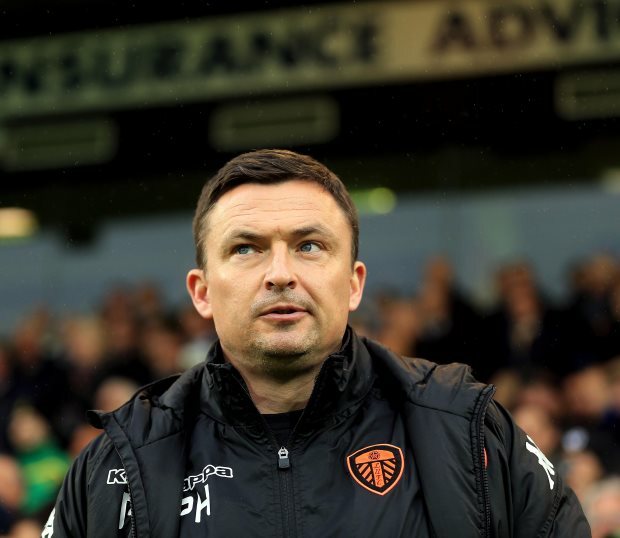 Former Leeds United head coach Paul Heckingbottom is now in the last two in the running to take the vacant job at Scottish Premiership side Hibernian. Hibs, who lost 2-0 at Celtic on Wednesday night, recently parted ways with manager Neil Lennon and are now looking for a replacement. They have held talks with Heckingbottom, who lost his job as Leeds boss last summer, with the Whites opting to sack him following a poor end to the Championship campaign. Now Heckingbottom is close to returning to management and, according to the Sunday Mail, he is down to the final two. Also under consideration is Michael Appleton. Both men are to be interviewed again by Hibernian within the next 24 hours as the Edinburgh club push for a quick appointment. Hibernian currently sit a lowly eighth in the Premiership standings and are eleven points behind city rivals Hearts. Heckingbottom arrived at Leeds with a growing reputation ans is now looking to get his managerial career back on track at Hibernian.